Hong Kong has always been one of the top Asian destinations for amusement parks and shopping centers. This time, though, I’ll be talking about bookstores! Let’s explore these two bookstores I came across in the city. 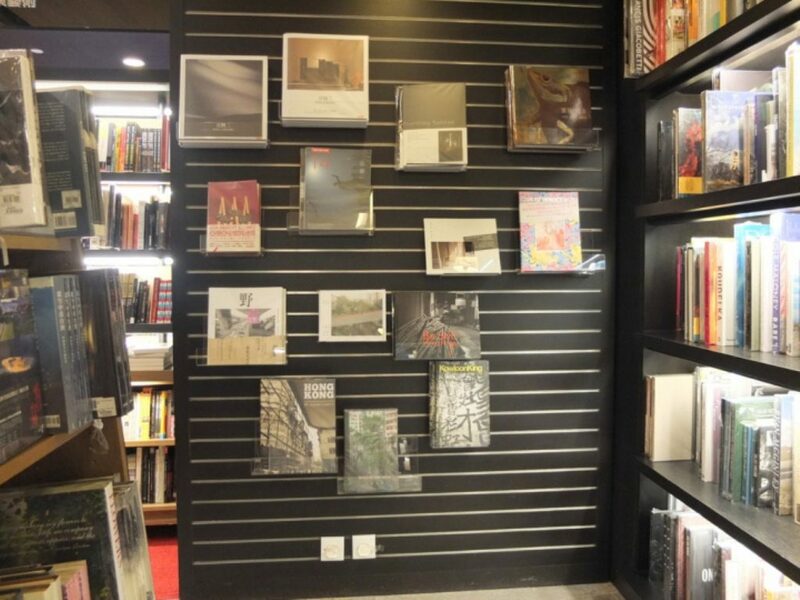 The first one I want to talk about is Basheer Design Books. It is one of the small bookstores in the island of Hong Kong, which houses almost 350 books on architecture, drawing, graphic design and photography. Most of the titles here are in English, which makes book hunting easier. Some popular ones include Hegarty on Creativity: There are No Rules by John Hegarty, Show Your Work! and Steal Like An Artist by Austin Kleon and Thinking with Type by Ellen Lupton. Our second stop is at Eslite Bookstore, a famous bookstore chain that started in Taiwan, which recently opened their first three-floor bookstore in Hong Kong. Eslite bustles with people as it has books ranging from children’s, literature, humanities, arts and even young adult. In addition to this, there are also audio-visual rooms, lecture areas and an Eslite Tea Room located at the ninth floor of the building. 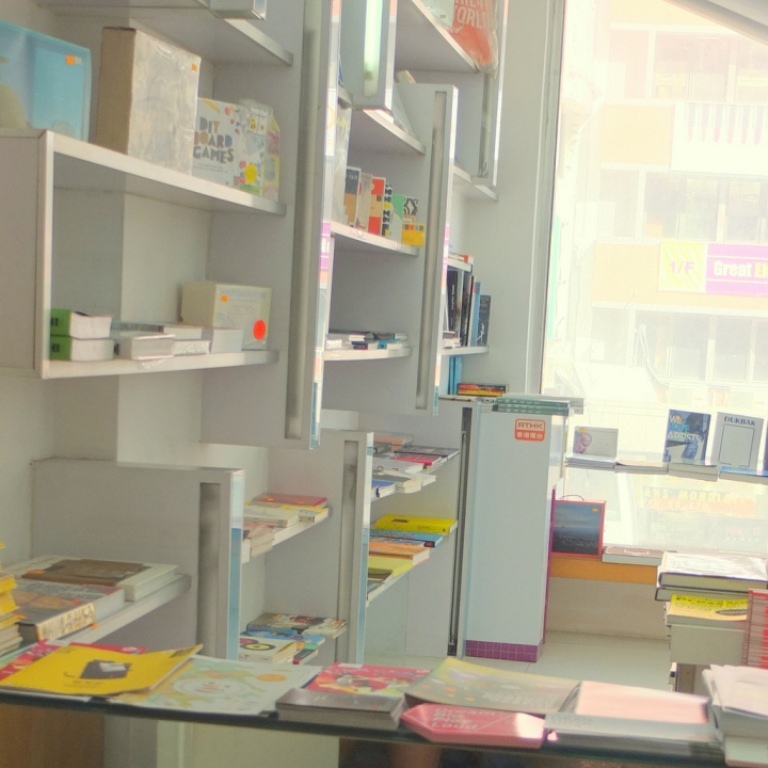 With its variety of books and modern design, the residents of Hong Kong cannot help but stay in this bookstore to look for their favorite titles. There are several English books like Mitch Albom’s works and Rainbow Rowell’s Fangirl and Landline. Most of the works, however, are translated into Chinese and are opened from the left. Basheer is located at 1/F Island Building 439-441 Hennessy Road, Causeway Bay, Hong Kong, while Eslite is found on the 8/F-10/F of Hysan Place, 500 Hennessy Road, Causeway Bay, Hong Kong.